On our last day, we woke up early to catch a glimpse of sunrise. 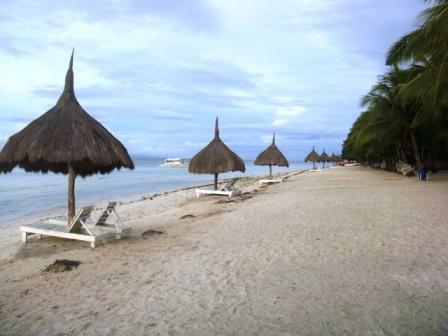 From Dumaluan Beach Resort, we walked to the stretch of Bohol Beach Club. 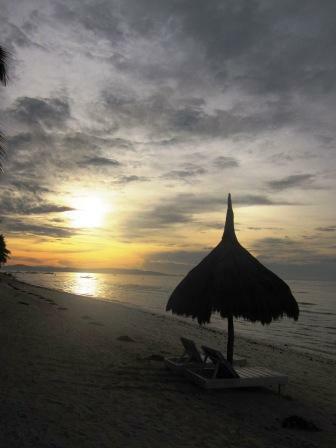 True enough, this area has the best sand bar in Panglao. 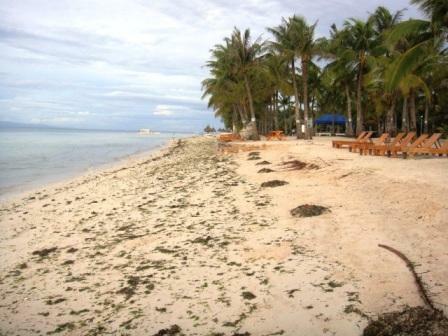 These seaweeds may be many, but the staff at Bohol Beach Club is so vigilant that they can clean up the resort's sand bar in a snap. See? 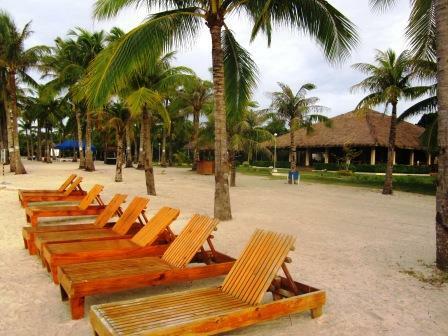 A wide strecth of power white beach. Exclusive and serene. 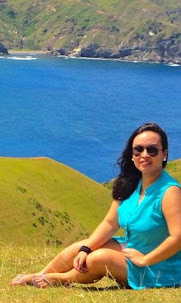 They offer day tour packages that is inclusive of lunch. 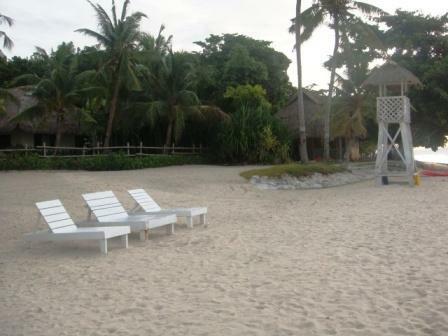 Since we were there early, no one from the resort hindered us from taking photos and even lounging in their beach beds. 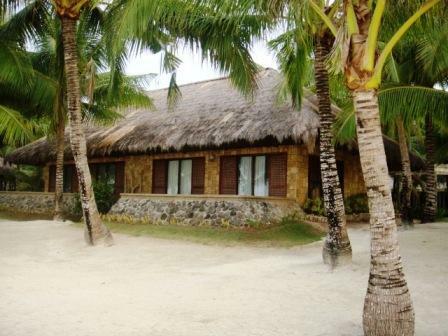 They also have beachfront rooms. 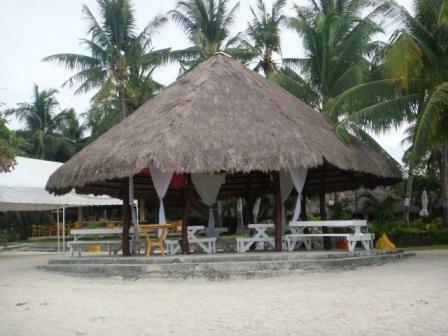 Beachfront picnic tables that are not as crowded as DBR. 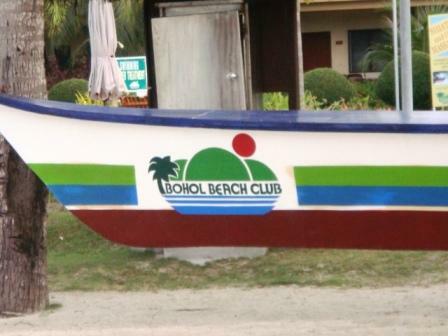 The resort also has its own boat for island hopping. and their own lifeguard post! 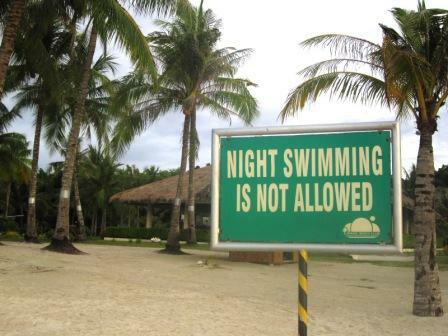 Though night swimming is prohibited. I guess it's because it is low tide most of the time at night. 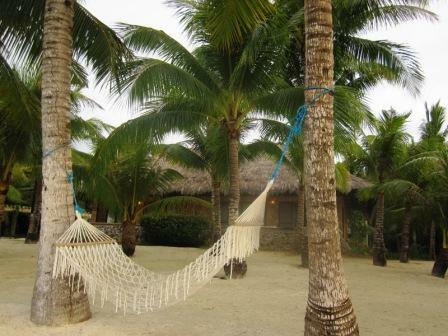 Hammocks and beach beds for a relaxing beach bumming experience. I wish I was able to try their food. Perhaps next time.